Having the wrong color on your house can hurt you! If your house is red colored and it faces West, you might be having problems with getting projects off the ground — or worse — maybe you are having fights and problems with your children. That’s because a West house should be painted a color that is harmonious with the west direction, such as yellow, gray, white, or beige. With the Red Lotus Letter Color Calculator, now you can paint your house and its rooms harmonious! The Red Lotus Letter receives lots of inquiries about what color is best for a particular room or for a home. Now, the Red Lotus Letter Color Calculator that will help you decide on colors by selecting colors that are harmonious with your home and your individual rooms. Best of all, choosing harmonious colors means you’ll have great feng shui! 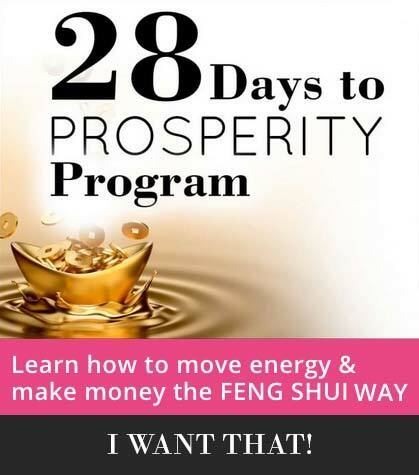 After finding your auspicious colors, check out the Red Lotus Letter Kua Calculator for more information on personal feng shui and how to use it to gain more personal success. 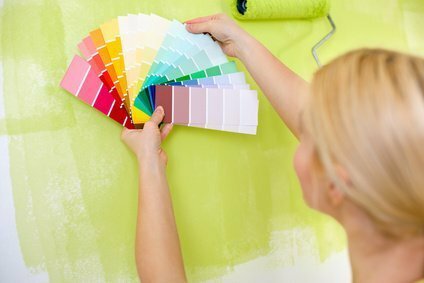 Confused about what color to paint your bedroom, living room, bathroom, or even the entire house? 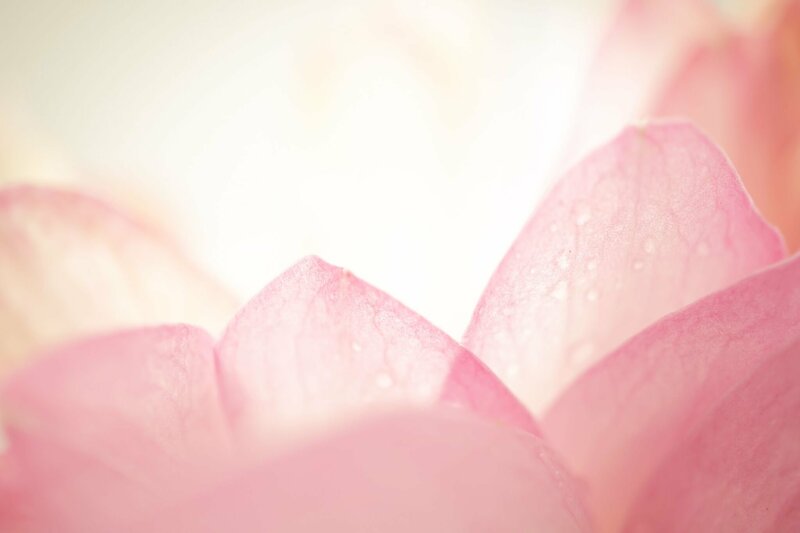 Let the Red Lotus Letter Color Calculator determine what the best colors are for you. sector of your home .